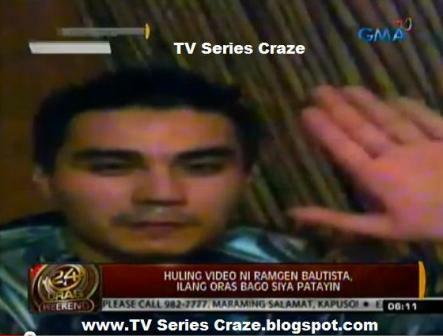 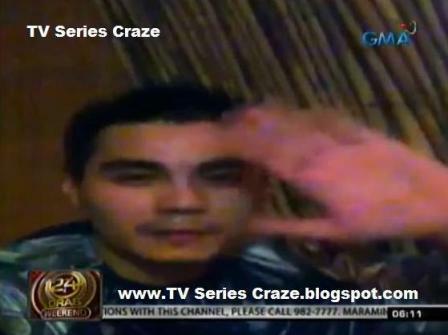 The Last Video of Ramgen Revilla Before His Tragic Death! Meanwhile, the GMA-7's news TV program on the other hand aired the last video footage of Ramgen 'Ram' Revilla before his tragic death. The video was taken hours before his killing. 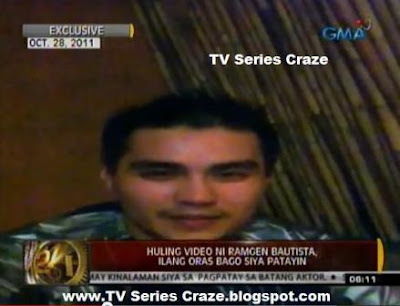 And it was already uploaded in YouTube.